Situated along the white sand Bwejuu Beach, The Palms Zanzibar features a swimming pool, PADI Dive Center and spa. The all-inclusive resort has a tennis court, tropical garden and 24-hour front desk. 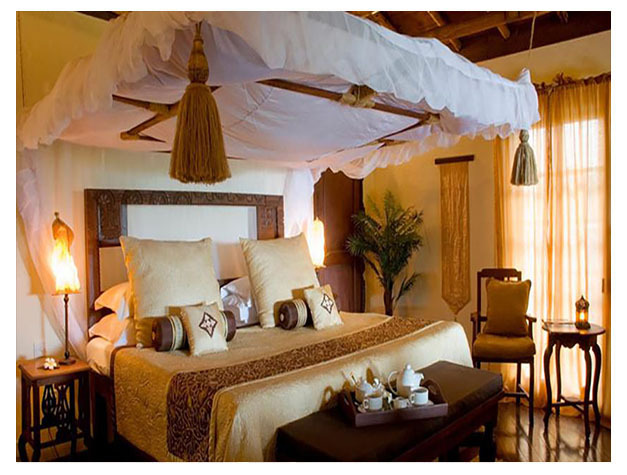 The elegantly and spacious villas are decorated in natural and warm colours. Each boasts a private plunge pool and a terrace offering views of the Indian Ocean. They offer a seating area, satellite TV and WiFi. 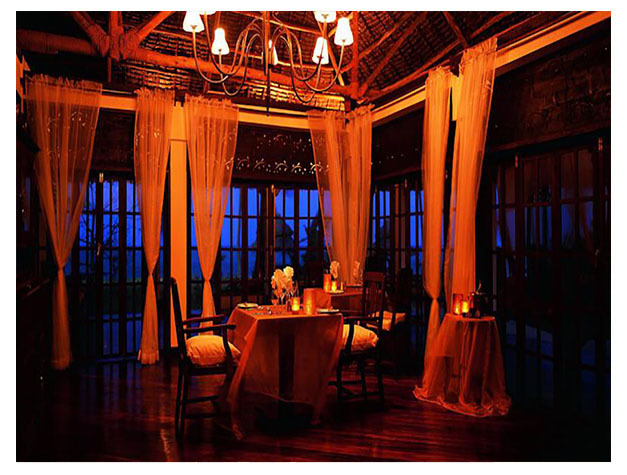 The cuisine at Palms Zanzibar’s restaurant includes exotic spices, fruit and flavours. There are 2 bars, a cosy evening bar and a bar at the poolside. The resort also serves afternoon tea. This beachfront resort has activities such as snorkelling, windsurfing and diving available at a charge and the Sanctuary Spa offers a variety of rejuvenating treatments. Stone Town and the Zanzibar International Airport is 63 km from the resort.